Kimura is one of the most devastating submissions. 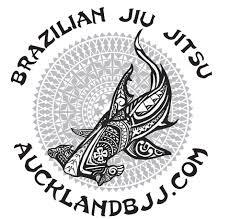 I love it especially because it gives me control and can be used to GI and NOGI. Just the name itself is an awesome story. 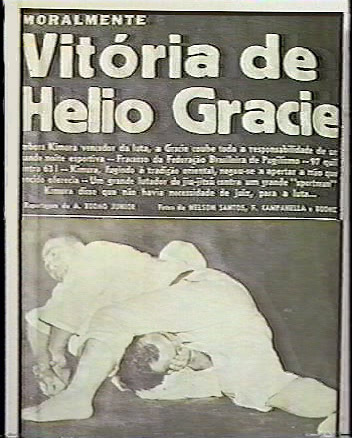 It was named after Judoka Masahiko Kimura who broke Helio Gracie shoulder during a challenge match in 1949 (64 year ago) using a reverse ude-garame. In Judo, this submission is known as reverse ude-garame. In catch wrestling, it is known as reverse keylock or chicken wing/double wrist locks. Please see below this excellent demonstration from Roy Dean as he explains the difference level of skills and application of the Kimura submission.